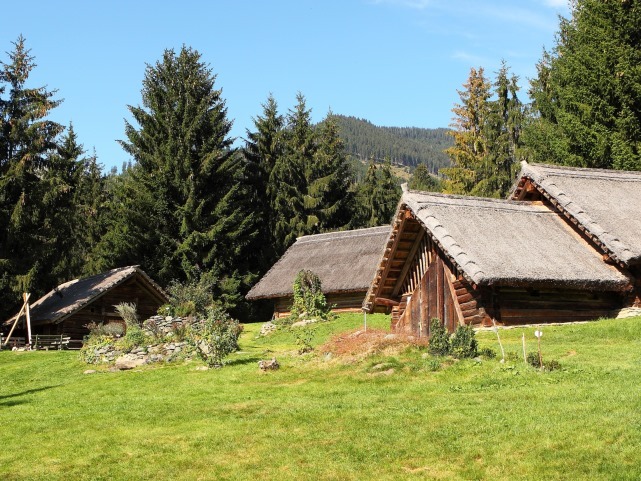 Uttendorf has an impressive archeological site that is important to the local culture with its ancient and extensive trade history. The finds from excavations in the area conclude that the settlment has a very early origion; from Early Bronze Age (around 1800 BC..), Hallstatt Period (around 750 BC..) all the way through to Late Antiquity (4th / 5th century AD.. ). Numerous pieces of jewelery made of amber, glass beads, ceramic vessels,and metal fittings were found. The most special treasure to date is a well-preserved late Celtic silver coin of a Prince named ECCAIO. Want to know more? With our guides you will get a glimps into the world of the Celts, their customs, rituals and mythology. For more information you can go here! Interactive Exhibition "Gletscher - Klima - Wetter"
The exhibition at the Weißsee Upper Station --- next to glaciers, rocks and a lake! The core content of the exhibition is on climate change, weather in the region and the resulting impacts on glacier retreat. Open analogous to the cable car operating hours. 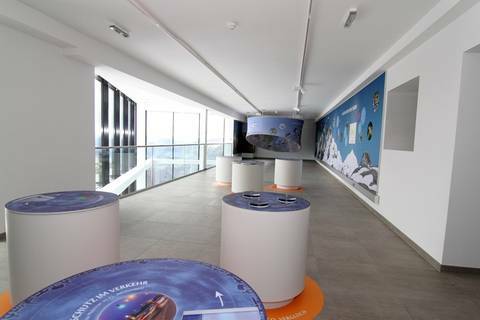 The exhibition gives you more insights of the eco-friendly power generation of the Austrian railway. 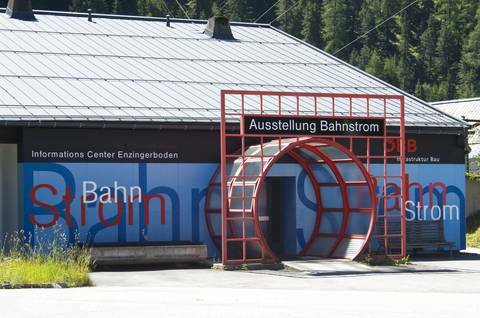 The Information Center is located at the valley station of the ÖBB-cable car on Enzingerboden and is open daily from 09:00 - 16:00 clock. 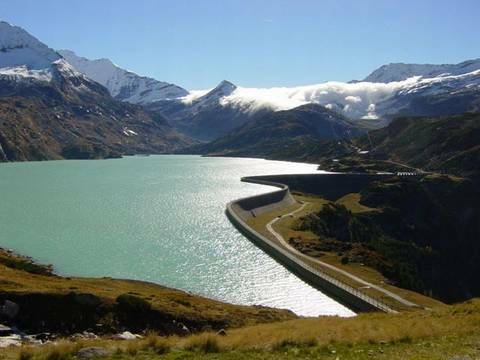 The Tauernmoossee Dam is the longest curved dam in Europe with a length of 1,100m, is located in Stubachtal in Granatspitzgruppe and is surrounded by many 3,000 m peaks (e.g. 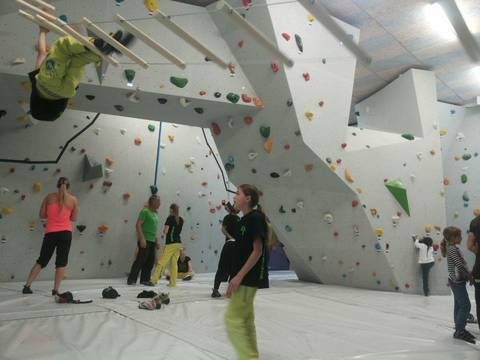 Hocheiser, Hohe Riffel, Johannisberg ...). From June to October every Tuesday & Thursday are offered guided tours under the motto "Experience Stubachtal". Here you will visit the ÖBB Traction Power Information Center, the Enzingerboden Power Station, experience an internal inspection of the Tauernmoossee Dam and visit the National Park/ ÖBB "Interactive Exhibition" at the Rudolfshütte am Weißsee Staion. 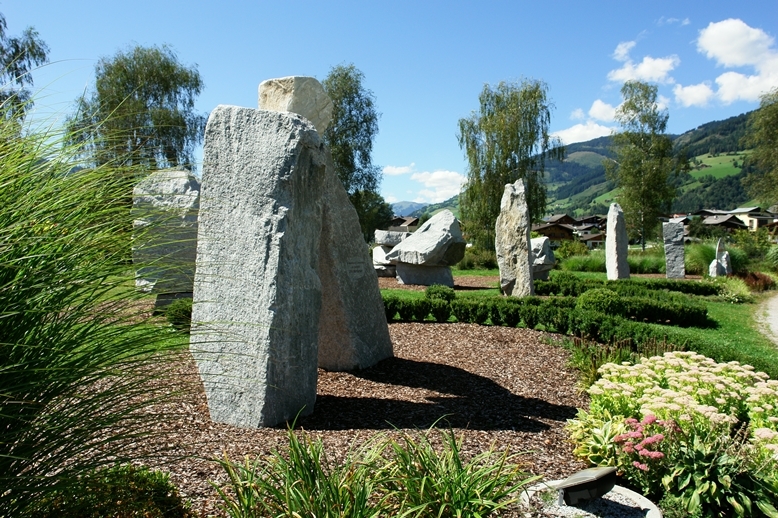 The illuminated Boulder Park fits perfectly in the idyllic landscape from the lake and the beautiful boulders offer varied "climbing routes" for everyone. The course consists of 10 granite boulder blocks. There are no limits to imagination when you create your own course. Power - endurance - passion! Open daily from 11am until 11pm.